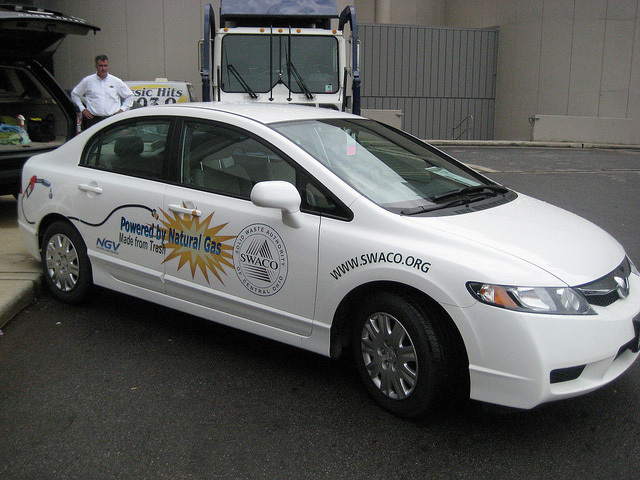 Why not put your Columbus, Ohio, business logo vehicle with a cool graphic? Redi Quik Signs thinks that your car, van, truck or commercial vehicle can easily become a moving billboard that advertises your products or services. 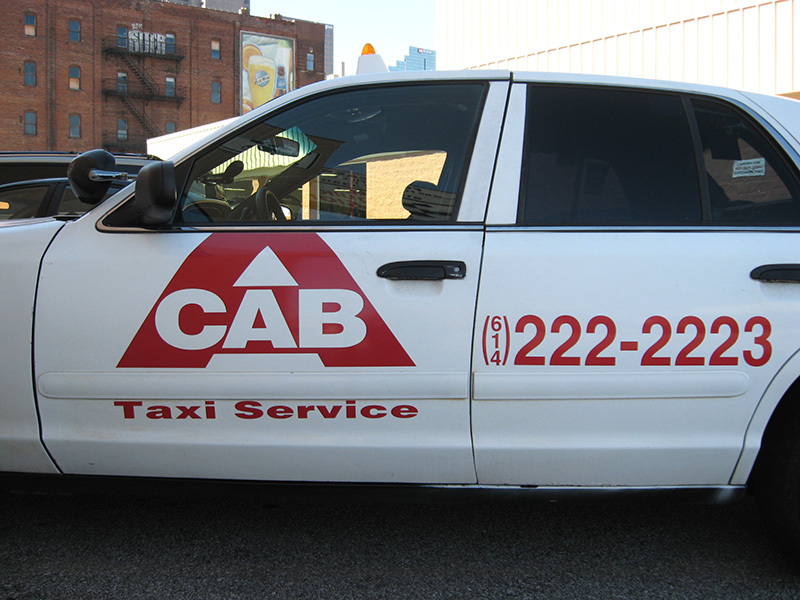 Vehicle graphics also put people at ease when you show up in their driveway, and they allow passersby to associate your good work with you name Vehicle graphics also give everyone stuck in traffic or waiting at a light something to read. You don’t have to cover your ride with a new skin to get results, sometimes a simple name and phone number can work wonders. 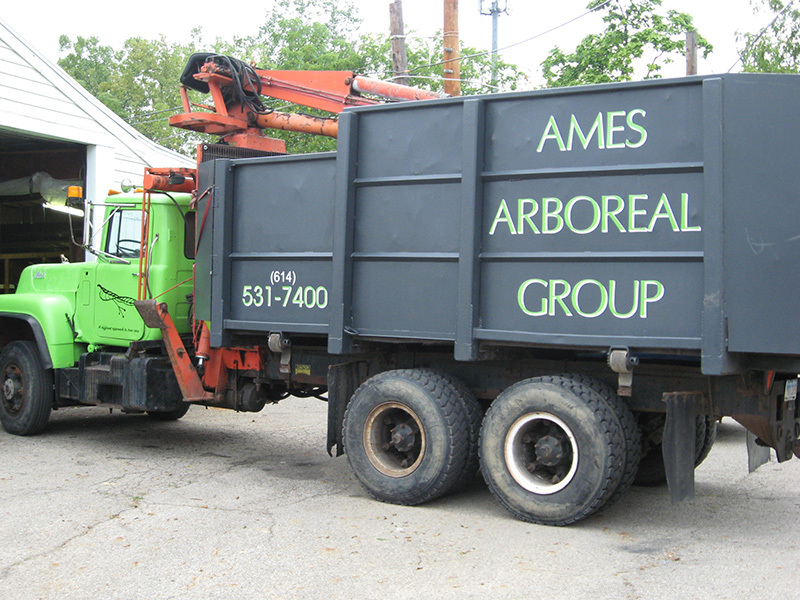 There is a lot of wasted space on today’s commercial vehicles, which is crying out for logos and websites. The cost is reasonable and we can install your new graphics right in our parking lot downtown. 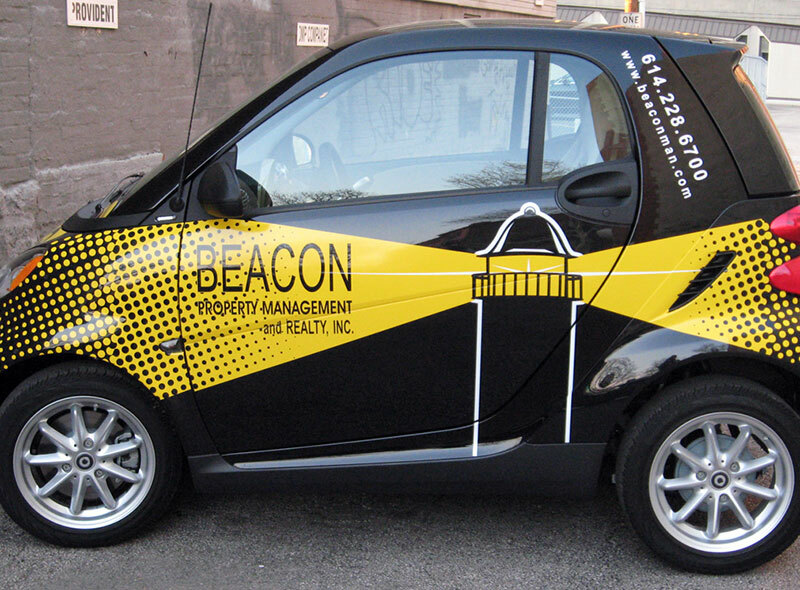 Magnetic Graphics are also an option if you would rather not have something permanently attached to your vehicle. Magnets can be taken on and off at will and used for years if stored properly. We also have removable vinyl that’s great for parades and other short term uses.